Based on the request of the interviewee, no direct images were taken of her. Healthcare is the bane of existence, well, not really, but it is definitely a topic a lot of people has had enough of. Well, one NGO worker doesn’t think so. Deborah Daboit is the program coordinator of Terre des hommes, an NGO focused on helping refugees, particularly refugee children within the healthcare sector. 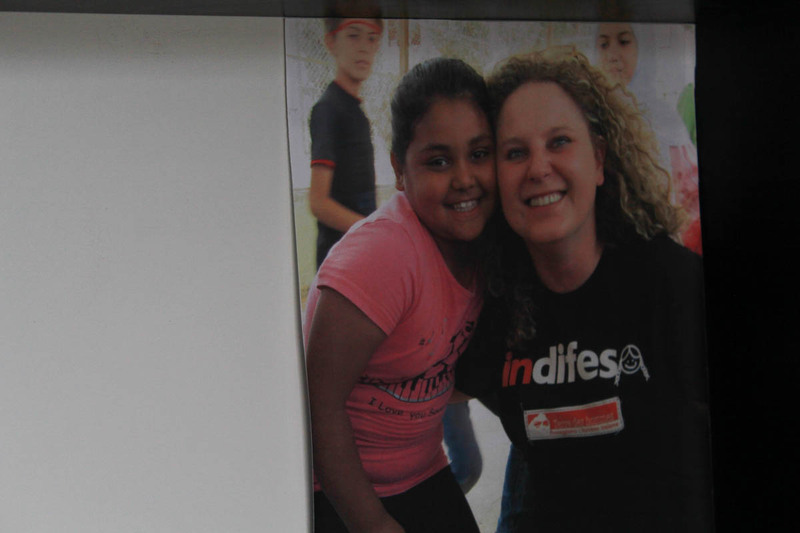 Looking to create change in other regions who need it, this Italian ended up living years in war-torn countries, which eventually brought her to her journey 4,000km across her hometown. 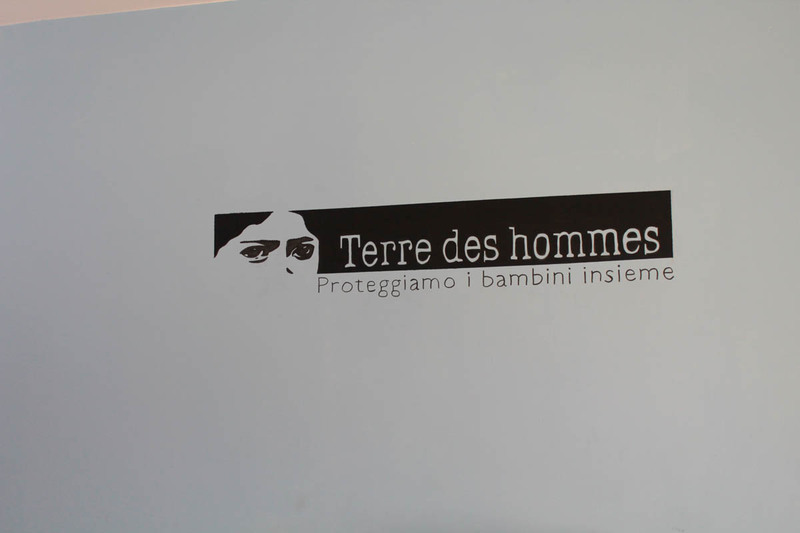 Terre des hommes (TDH) is one of the NGOs based in Amman. 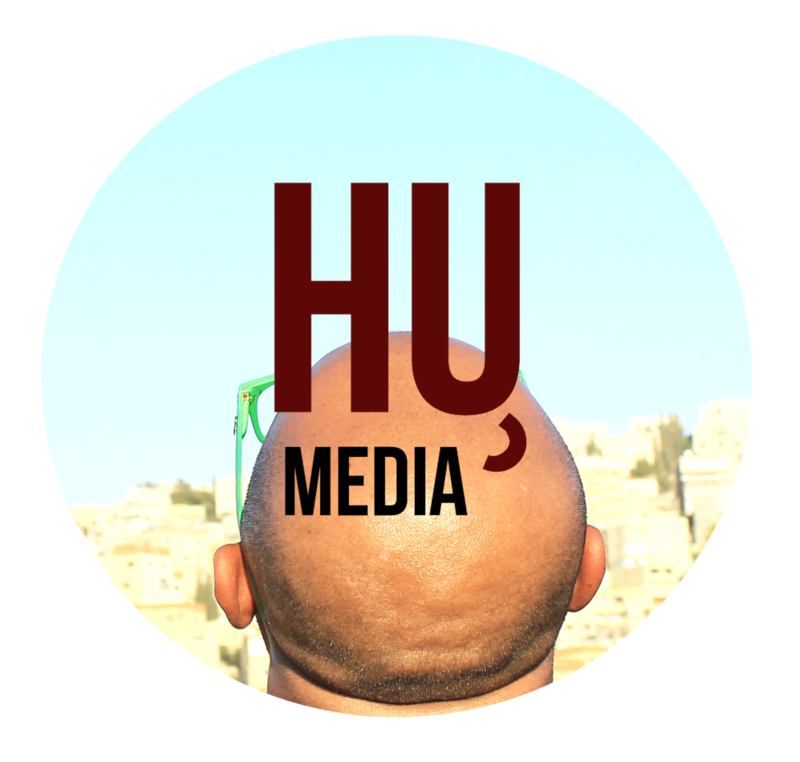 Deborah is currently the program coordinator in TDH Italy in Amman. 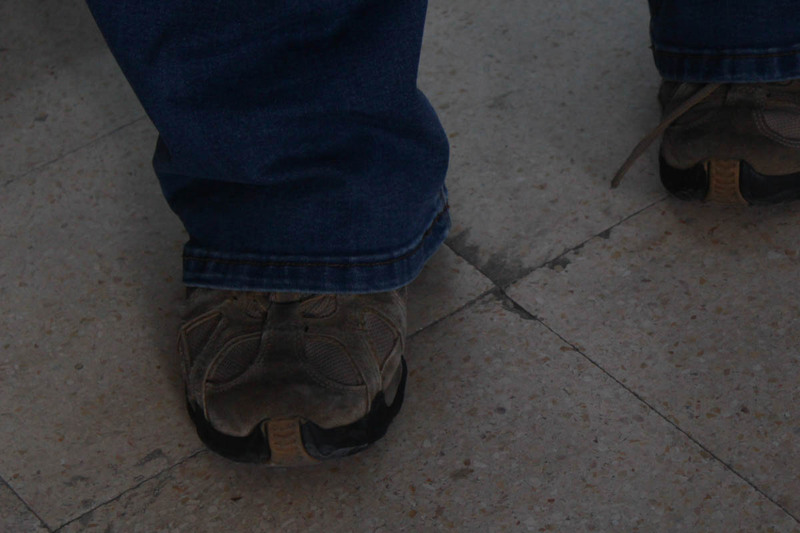 NGOs have become a breeding ground in the Middle East, especially Jordan. 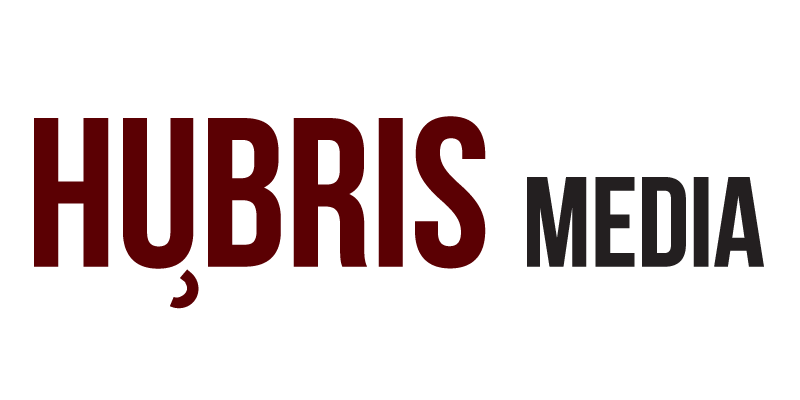 Landlocked between war-torn countries, it creates the perfect environment for NGOs to thrive. Jordan currently has around 250 local NGOs in the country, according to Arab.org, not even counting the international ones working with the Jordanian government, point is, there are a lot of NGOs. Deborah got her chance of chasing her goals through her discoveries of NGOs. “This was the biggest surprise of my life,” she said. Realizing the existence of such corporations, Deborah decided to change career paths, one that can help build peace and develop communities. “So from studying at university, I changed majors and then I started loving what I was doing,” she said. “I really feel blessed in my life, I come from a wonderful place in the mountains, small villages somewhere, it was paradise,” she added. Deborah mentioned that despite wanting to do a job that matters, it is also important to make an income and provide for yourself, emphasising the thin line of volunteering and actually having a job. “The criteria you need is passion and willingness to do the job, so it is a job, it’s not a mission and you need to get good at what you’re doing,” she said. 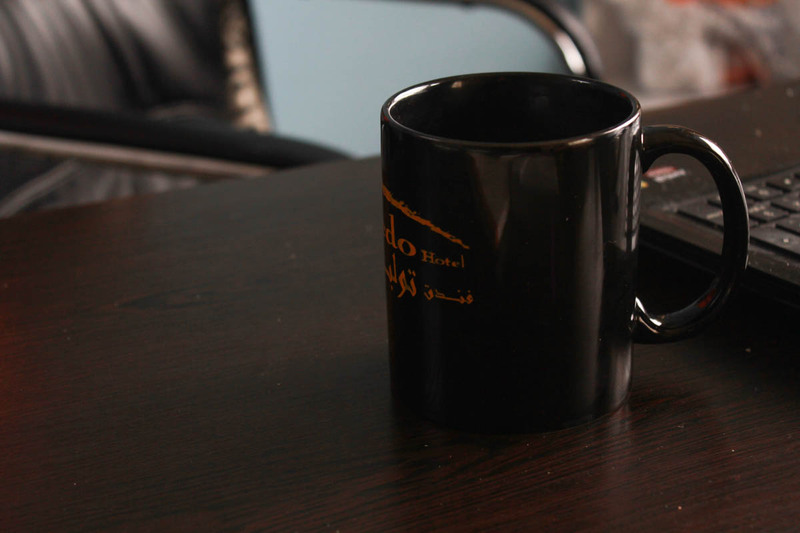 There had been constant debates about the existence of NGOs in Jordan. NGOs are not all fun and games though, there have been many debates regarding NGOs in the Middle East, fearing it might create lack of government control, lack of job opportunities for locals and a number of other arguments out there. This is why for some NGOs and countries, it might be harder to set up these organizations and projects due to bureaucracy. Jordan, however, has managed to maintain a pretty good relationship with the development sector, being one of the most stable countries in the region for development work due to its stability and security, however, does not mean bureaucracy does not come to play from time-to-time though. Not only politics though, despite the enticement of NGOs, creating a persona of “saving the world,” many people do tend to forget that NGOs are not all fun and games. There are many paper works to deal with and a sense of mental repercussions along the way. Deborah wanted to make this clear to those who wanted to join the field, something she had to learn from her experiences as well. Where does healthcare fit in? 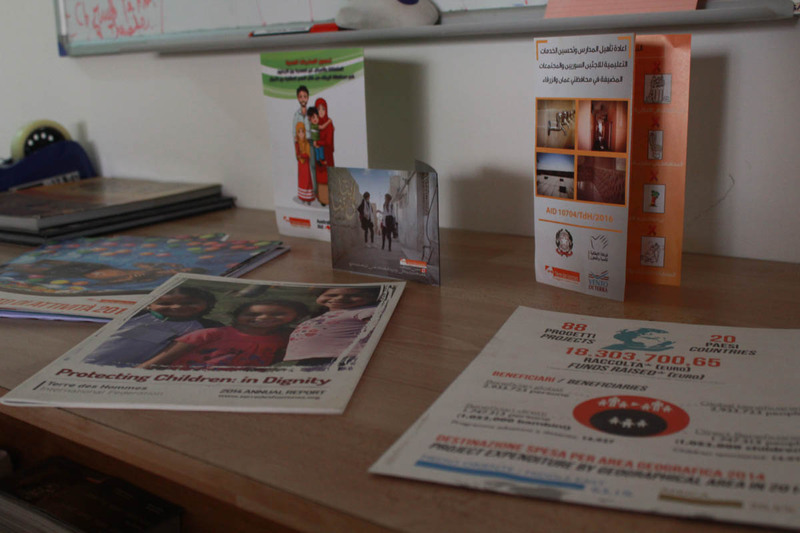 Brochures talking about family planning and healthcare in Jordan. Deborah began her work in healthcare thanks to TDH, especially healthcare within the Middle East. First starting a litigation in Iraq, she then restarted TDH activities in Jordan after. Since the Syrian war in 2011, there has been a huge need for healthcare services for Syrian refugees, which is what Deborah and her team are focused on, however, many Jordanians also suffer from lack of healthcare. Compared to the rest of the Middle East, Jordan has a promising healthcare system thus leading to successful healthcare projects. It is known to be the number one healthcare system in the region, with 1,245 primary healthcare centres and 27 hospitals. This does not mean there are not any challenges though. Deborah said one of the challenges in trying to educate locals about the importance of healthcare is adapting to cultural understanding. “[Our teachings] are not something we impose. Every time we do something related to our workshops, you have a clear mind that you need to connect with the community and the peers,” she said. She stated the importance of having the government and community work with TDH in order to make their projects happen. “Of course, we need to be careful too, some things are more complicated than others, some topics are more complicated than others,” she said. Though there are different cultural values at play, Deborah said she was pleasantly surprised with how accepting people were. “It’s not exactly related to religion, but somehow it is in the culture. My background is Catholic and I know it might be quite difficult to talk about reproductive health, but I was quite surprised about how openly people were willing to accept it and train people about it in Jordan, at least you can talk,” she said. Deborah and one of the refugee children. Though Jordan might have pretty good efforts in dealing with healthcare, however, there are still some issues that require a spotlight. Jordan and most of the Middle East region are still known for early childhood marriage, which is a prominent issue TDH is trying to tackle. “So boys and girls who are getting married before 18 and some of them even 16 and the number is somehow scary and it’s something we need to take into consideration,” she said. “What I am telling you is mostly amongst the Syrians, this was not something that was something related to the country, this is not something they took from Syria and then bring here in Jordan, but it is something that has developed over time because they feel somehow they can protect their child this way, especially in the camps. According to UNICEF, eight percent of girls in Jordan are married before the age of 18, with numbers increasing, especially amongst Syrian refugees. Deborah said one of the main concerns their organization is trying to bring is education and awareness, which includes activities such as family planning and reducing child labour. “We also conduct the livelihood component, which are like income generation activities, in particular for the women. For example, this can indirectly reduce child labour,” she said. Another issue Deborah stated was metabolic diseases, like diabetes and hypertension, which is common amongst the region. There are many health risks in Jordan that are easily brushed off, such as excessive sugars and smoking. “Think about the amount of sugar you put in your tea or soda or the sports you don’t practice, generally speaking inside the country,” she said. Though Jordan still has a number of setbacks within the healthcare sector, however, Deborah saw Jordan as a thriving country for healthcare and expected greater things in the future. “Jordan has a lot of funds from outside to strengthen the health sector and the system, same with education, so many schools have been rehabilitated,” she said. I wish Jordan will grow and I am truly grateful for coming here, I hope this attitude never changes. Deborah saw great things for both healthcare and the development field, however, before you start looking for NGO jobs and running off to Jordan, this enthusiastic program coordinator mentioned that everybody should think carefully before making a life decision, especially when it involves leaving everything behind. “You always have to pay a price, at least for jobs that you are passionate about and maybe not pay you too well,” she said. “From my personal point of view, I had to give up a lot of stuff, as I told you I came from a paradise and I love my family, but I was just very focused on what I was doing, so you have to be ready and work hard for what you want. As for Jordan, we’re probably going to see this charismatic lady still making a change in her second home. “Jordan has huge potential, I’ve been in this country for five years and it has huge potential. I travel a lot and I see the attitude of people and Jordan is a welcoming country,” she said. 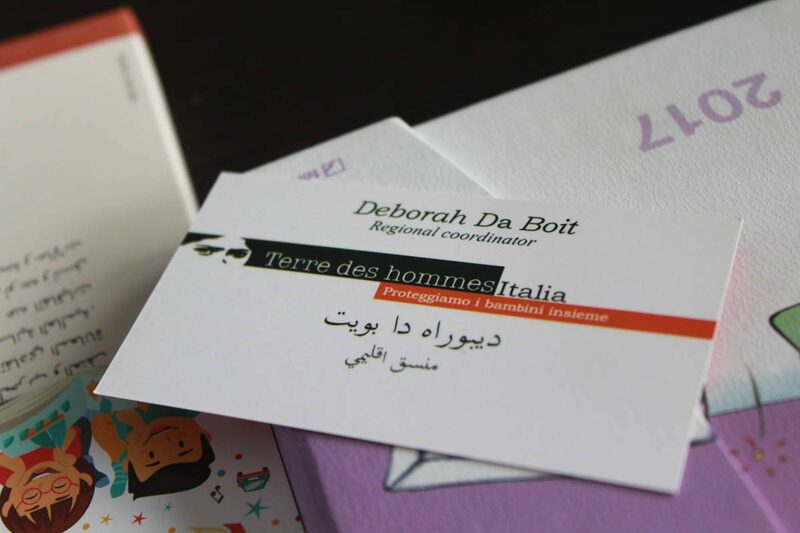 Deborah Daboit is the program coordinator for Terre de hommes (TDH) Italy in Amman. TDH is a not-for-profit based in Geneva looking to promote the right of children and refugees in equitable development. 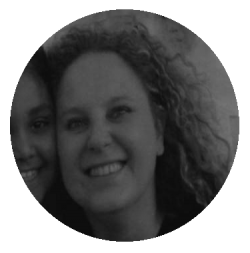 Deborah first started her development work volunteering in Nepal, which then led her to the Middle East through TDH. She started a litigation in Iraq and is currently in Amman, Jordan running the TDH office branch there. She is passionate about development work and encouraged everybody to follow their passion. She also believed Jordan’s healthcare sector has great potential and saw it moving in the right direction. Jordan’s healthcare sector is known to be one of the best in the Middle East, however, it is constantly facing obstacles due to lack of support and education.